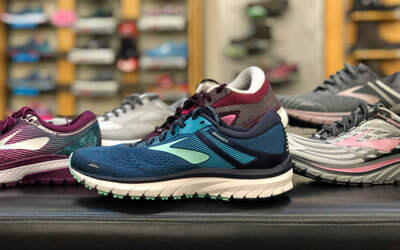 The Columbia Gorge’s premiere running, hiking, swimming, and outdoor store! All your running needs can be found here! We only carry the best brands and provide the best fit service you’ll ever get. 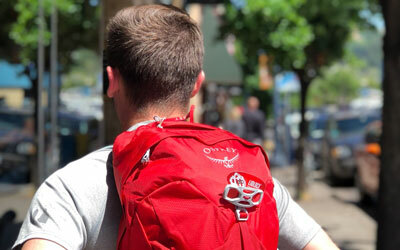 Shortt Supply carries a wide range of packs for anything from day hiking to over night. Never leave home without a good pair of socks! 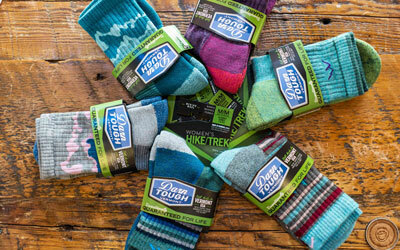 At Shortt Supply you’ll find a pair of socks to match the elements you’re headed into. 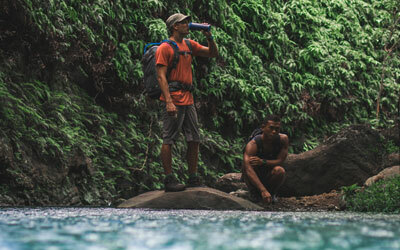 We have everything you need for a safe and fun time in the great outdoors. Come in and gear up with Shortt Supply!